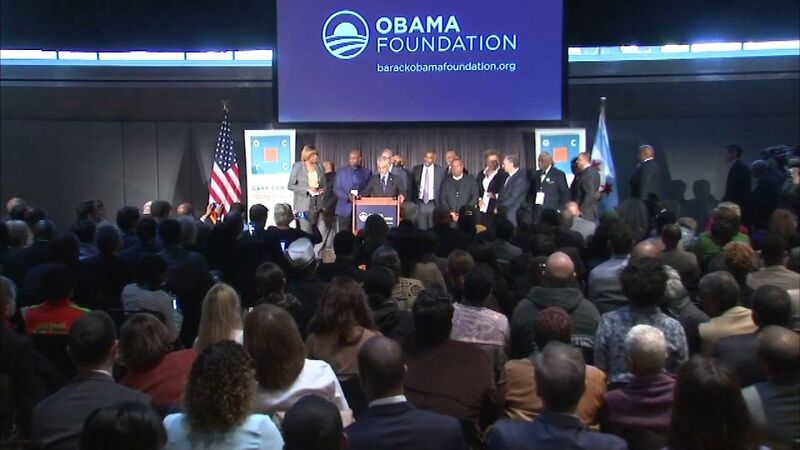 CHICAGO (WLS) -- Architecture firms are lining up to get a chance to design the Barack Obama Presidential Library in Chicago. The president's foundation says 140 architecture firms have applied for the project, which will be located in one of two sites in the city's South Side. President Obama and First Lady Michelle Obama will pick finalists later this year. The library is expected to be completed by 2021.